The world of stock trading has come a long way since its digitalization more than two decades ago. In fact, today’s trading realm masquerades as a giant machine with the evolution of the intricate components that are perhaps beyond human wit to comprehend in entirety. As such, data analytics along with novel technologies such as machine learning have become driving forces on the trading floor. This has in the recent past, spurred the rise of a new breed of traders, ones that leverage algorithms to dictate the very automation of trading instances. “Algorithmic trading” as it is known, comes with benefits such as lower cost of trading, a quantitative forecast of future stock trends, and a more objective valuation of stock to name a few. 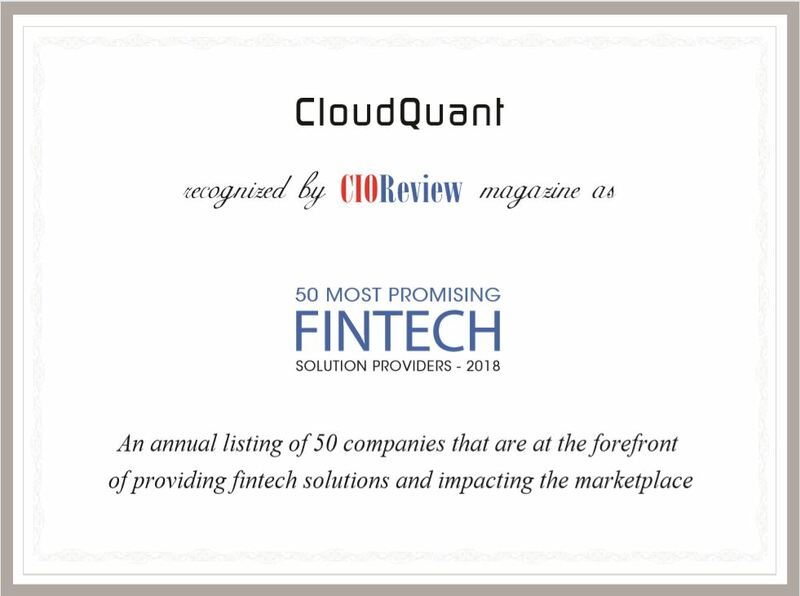 In short, algo-trading is where the compass is pointing toward, and this is precisely where CloudQuant has positioned itself.